Important: The retractable card holder shown in the image is not included in the print price. Silicone Lanyard is available in fresh colours to fit your customers’ tastes. It is very stylish and useful with its multiple attachment options to cater your keys, pens, mobile phones, ID, cards, and other necessary stuffs. 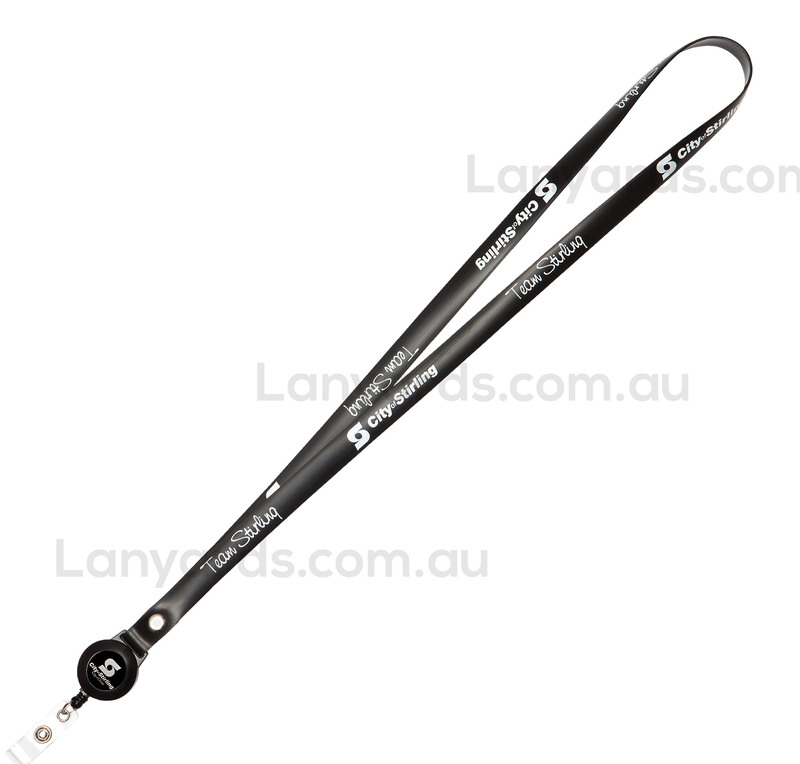 Customise this 15mm silicone lanyard to advertise your next fashion or promotional event and win your potential customers.